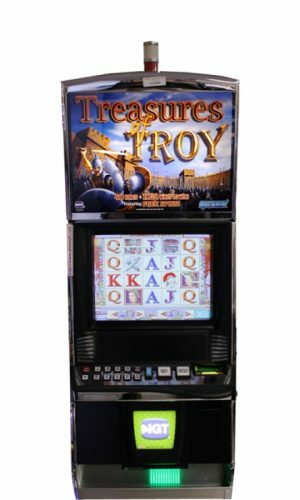 The Wild Cherry slot machine is the original in the exciting Wild Cherry lineup. 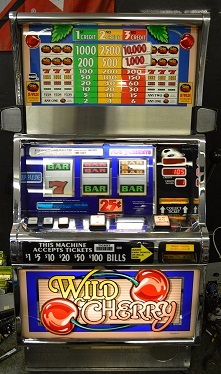 The Wild Cherry is a casino classic. 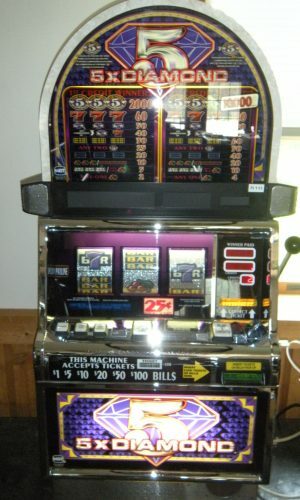 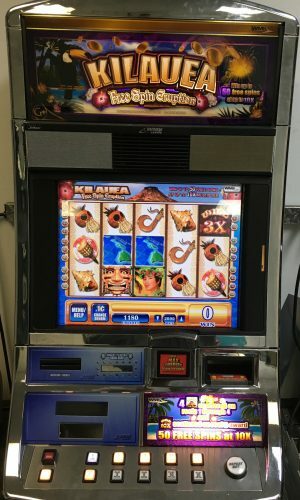 This machine has a 3 Coin max bet. 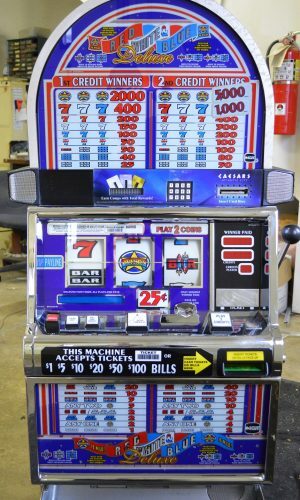 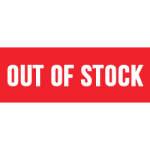 Is a great addition to any home or basement.